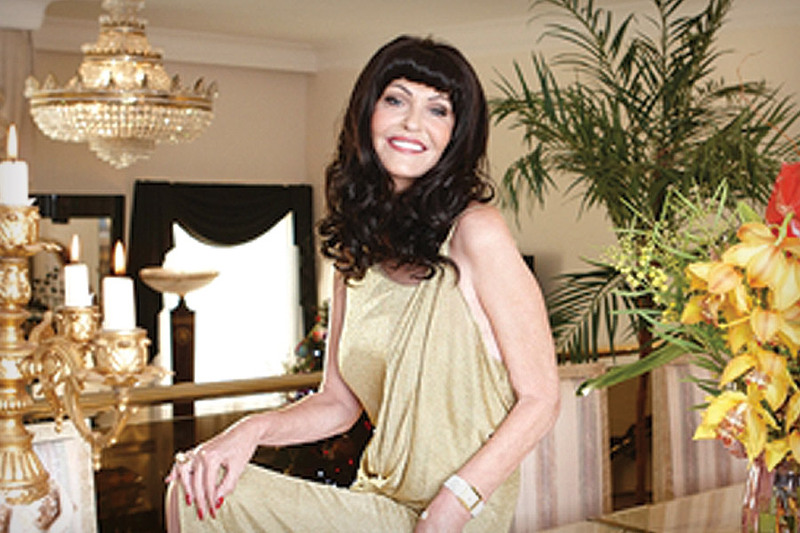 "Should cost three times as much as it does"
"Everyone should have a Duvalay." 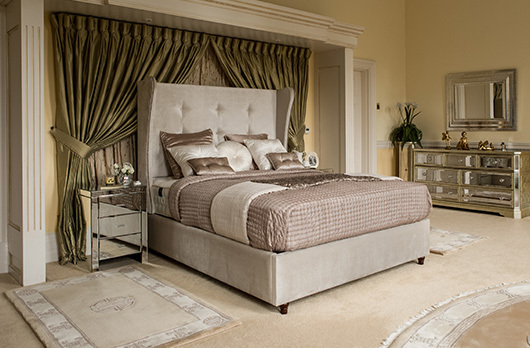 Explore sophisticated masterpieces, defined by supreme quality and attention to detail. 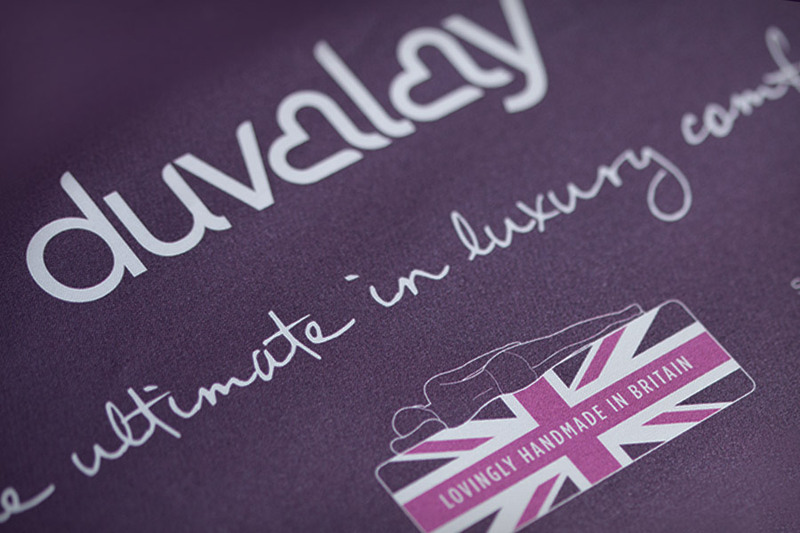 Hand-crafted in Yorkshire by Britain’s international specialist in blissful sleep comfort, Duvalay. 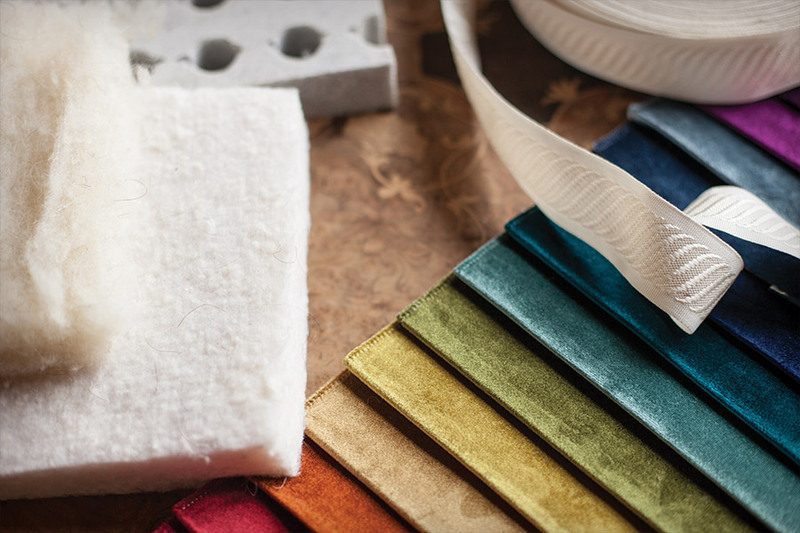 Every exquisite piece is hand-upholstered using natural and innovative materials. Copyright © 2019 Duvalay Ltd.